The Supreme Court has held that remand by the Government of India to Medical Council of India for a review does not place any restriction of verification to only the deficiencies pointed out earlier and that the MCI is competent to conduct the inspection regarding the compliance of the minimum standards as prescribed by the regulations as well. In this case, the MCI decided to recommend not renewing the request for permission to admit 3rd batch of MBBS students against the enhanced intake of 150 students, in a Medical College, in view of the deficiencies found in the inspection conducted by it. A representation was made by the college to the hearing committee which found that the two deficiencies pointed out appear to have been rectified on the basis of the documentary evidence submitted by the college. The hearing committee then suggested that the MCI “may review and make revised recommendation without any need for compliance verification”. Following this, the MCI conducted another inspection and new deficiencies were found. It again recommended not to renew the permission for admission against the enhanced intake of 150 which the Central Government accepted. The Kerala High Court allowed the plea challenging this decision on the ground that the MCI ought to have made a recommendation without any further verification. It observed that the MCI was bound to comply with the direction given by the Union of India and that the second inspection was unwarranted. It then directed the MCI to recommend increase of intake of students from 100 to 150 to Union of India, within three days from the date of the judgment. 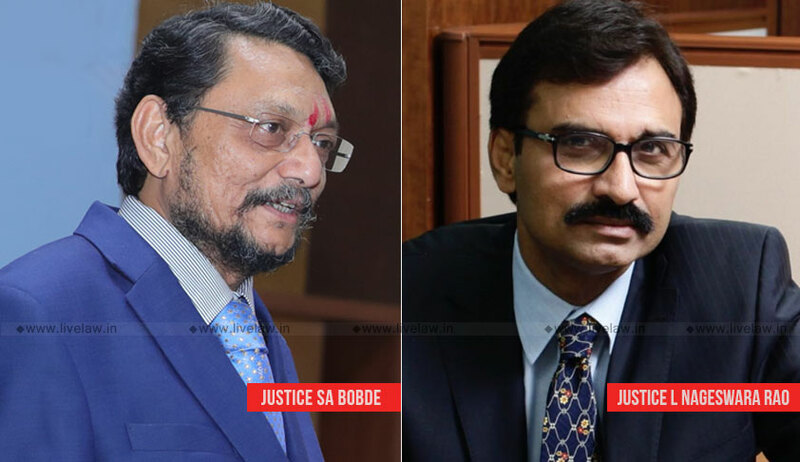 The bench of Justice SA Bobde and Justice L Nageswara Rao in Medical Council of India vs. The Principal KMCT Medical College, referring to earlier pronouncements including I.Q. City Foundation & Anr. v. Union of India & Ors, in this regard, observed that there is no restriction in conducting a second inspection limiting it only in respect of the deficiencies pointed out earlier.